Drainage Pipes with Geotextile; They are produced by Kuzeyboru with Geotextile material put on drainage pipes. 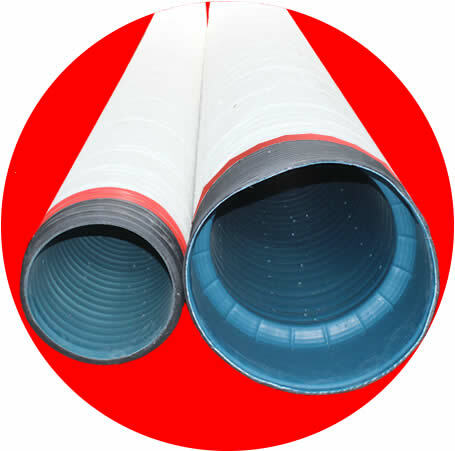 Drainage pipes are covered with geotextiles and are protected from clogs that may come from the outside, from the changing climatic conditions, from the clogging that will occur during use. Drainage Pipes with Geotextile of Kuzeyboru are used for the removal of harmful and unnecessary waters on agricultural land and for the protection of the buildings and constructions with water on the ground and for discharging the ground water formed on the construction ground. Is used safely in the mine improvement, in the drainage of the highway canals, in the mines. Life under ground is minimum 50 years. Transportation and installation are practical. Heavy chemical resistant. Transporting, laying and stocking is very easy and simple because it is not heavy.Sandy soils are used without filter material. 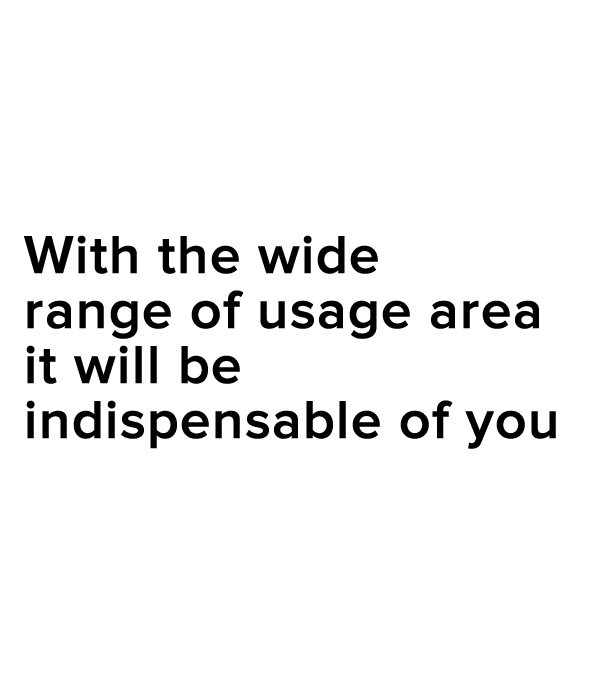 It is strong because it is high density polyethylene in its raw material. There is no possibility of fire. No clogging. 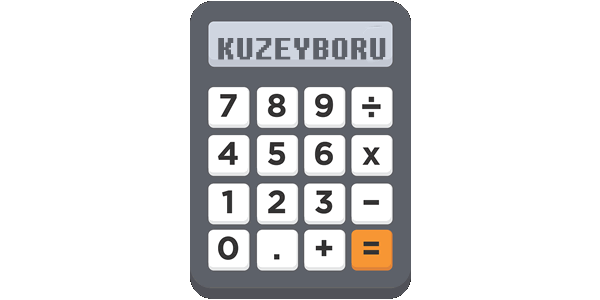 The kuzeyboru Drainage Pipes with Geotextile is produced from the beginning to the end with superior technological infrastructure. Kuzeyboru Drainage Pipes with Geotextile safely in your projects with durability and proven 100-year lifespan. Kuzeyboru Drainage Pipes with Geotextile produces solutions suitable for your projects and be near of the every prosess on production. 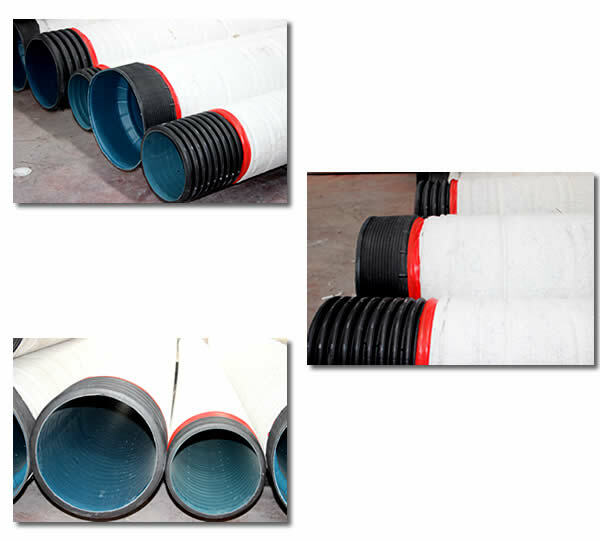 Kuzeyboru Drainage Pipes with Geotextile will be indispensable for your projects with high quality and reasonable price. Get in touch immediately.